Hi Cynthia (she waves). 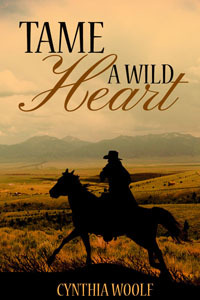 Tame a Wild Heart sounds great. It's one of many on my TBR list. Best of luck with it, and all your books. Sounds like a great story, Cynthia! Beautiful cover too!